I've been keeping diaries since 1983, and have published two of them. I'm a diary fan. 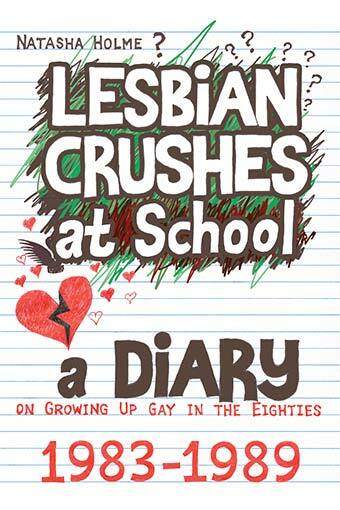 In this real-life teenage diary Natasha records her panic at a looming LESBIAN relationship. 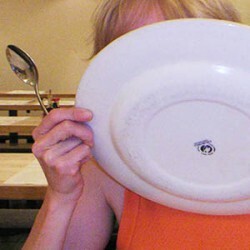 To lose some excess fat, she starves herself of food ... whilst working in a chip shop. And just to make sure she's gay, Natasha drags five boys into bed in the space of a week, a sin for which the sexuality police threaten to kick her out of the university Lesbian and Gay Society. 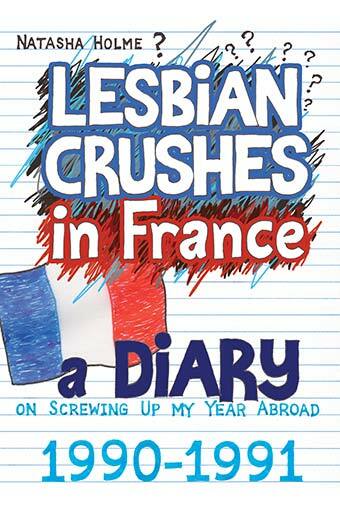 In 1983 thirteen-year-old Natasha is in love with her French teacher, Miss Williams. When Natasha is cruelly banished from Miss Williams's class forever, the love develops into obsession ... stalking ... unhealthy behaviour ... and painfully misguided cries for attention. 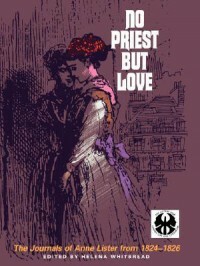 But more importantly ... tormented by unrequited love ... how can Natasha make Miss Williams love her back? 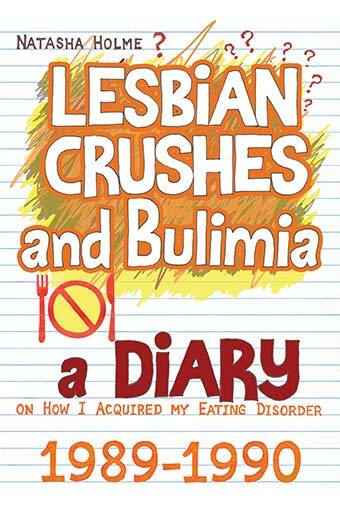 I was excited about reading this 1989 diary by a teenager experiencing an eating disorder (compulsive eating) as it is so close to my own book (1989 diary by an unstable teenager experiencing bulimia). Rae Earl is hilarious. I laughed out loud so many times (just follow her on Twitter too: @RaeEarl. She is stellar). 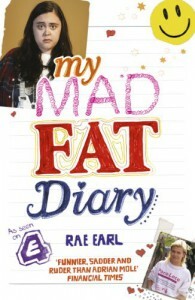 Rae is seventeen, fat, recovering from a nervous breakdown, and aching to get laid. The lads can't see past the fat ... so she keeps eating. That's it, in a nutshell. And it's wonderfully expressed, interwoven with thrilling period references (music, types of food, having to ring her friend from a phone box down the road) and episodes of "mutual antipathy" between Rae and her loopy mother. This book is a good reminder about how much people often suffer psychologically and the pains they take to cover it from view. I enjoyed reading Rae's diary too with the foresight I had gained from following her on Twitter and from having read a number of articles about her current life. I was soothed by the knowledge that she did turn her life around and pull off those teenage dreams of becoming a presenter and a writer and of ... *getting laid. * Good for her. I didn't know about this book until recently. I had read and loved 'I Know My Own Heart' (republished in 2010 as 'The Secret Diaries of Miss Anne Lister') in 1989. This, Helena Whitbread's second book, first published in 1992, is the lesser-known follow-up, covering the period Sept 1824 to Oct 1826. In this second book almost every diary entry is preceded by a heading, which serves as a summary of that day for easy reference; and photographs, drawings, and paintings depict Anne's world. The book begins with Anne's stay in Paris, where she courts a widow whose social standing and financial worth do not meet Anne's aspirations. Whilst continuing her affair with the love of her life, Marianna Lawton (married to Charles Lawton), Anne seeks a suitable life partner who will allow her to climb the social ranks. About one sixth of Anne Lister's diaries (the encoded parts) reveal her desire for women and her forthright approach to satisfying that desire. Where this second book really wins out for me is that Helena Whitbread now seems less shy about sharing with her readers the finer details of Anne's lesbianism.